Sometimes when we think of history, we tend to look back 100’s of years. Why do we do that? History is defined as the study of the past and the purpose of studying the past is to learn from it, whether it be 5 days or 100 years ago. 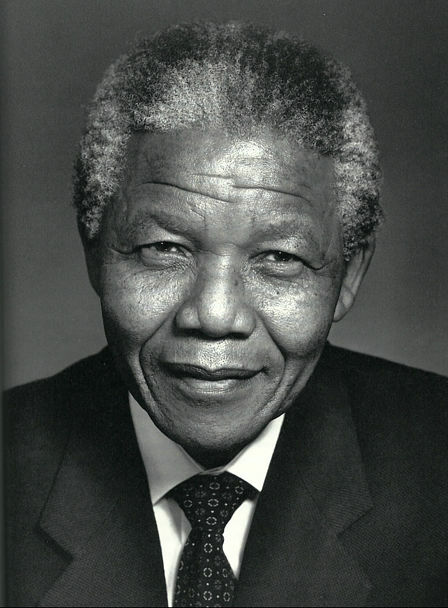 There are plenty of notable individuals who have accomplished many great things in our recent past. 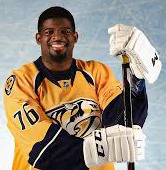 For example, P. K Subban a 29 year old NHL player who currently plays for the Nashville Predators. Subban’s parents emigrated from the Caribbean and settled in Toronto, Ontario, Canada and it was there that his love of hockey grew and turned him into the athlete we know today. We can look back a few years and recount, P.K. Subban’s time in Montreal, Quebec, as a player for the Montreal Canadiens. He is just as well known for his philanthropic efforts there as he is his exceptional hockey skills. He spearheaded a plan to raise 10 million for the Montreal Children’s Hospital and in addition to his generous monetary contributions, also leads by example by serving as a pioneer to other prospective and current minority athletes. 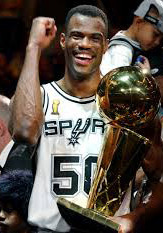 Two-time Olympic Gold medalist, David Robinson, formerly of the NBA’s San Antonio Spurs, is known for his character both on and off the court. Known throughout the NBA as one of the most caring, kind and good natured players, Robinson character served as a standard for dedication and hard work. 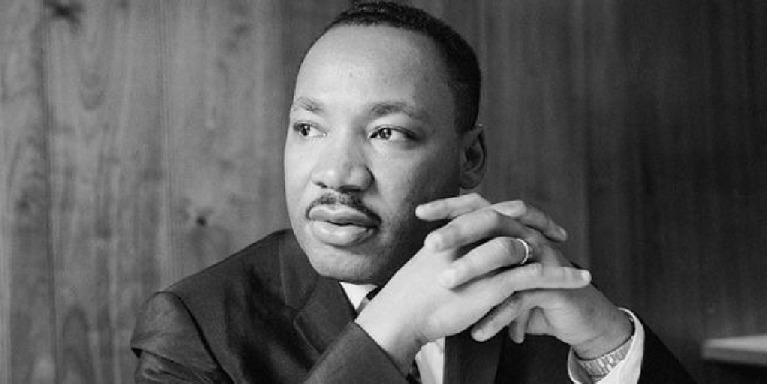 Off the court he served his local community and raised millions for Carver Academy, a public charter school, which helps underprivileged kids. When we people look back at the past, it is not only your accomplishements that people consider, but what type of person you are. Many famous people are revered because of thier talents and skills set but it is usually those who have good character that are remembered in the long run. How do you want to be remebered? Being brave can help you succeed in all aspects of your life. We may not know at the time how influental our decisions will be and what affect they will have on those around us, but acting bravely and standing up for what you believe can help guide us to make the right choices in life.